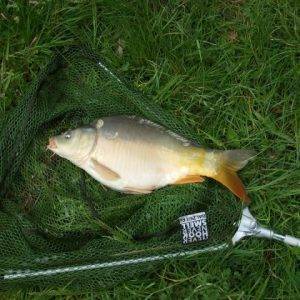 All experienced fishermen know that a good weigh sling is essential for when carp fishing. Not only is the right sling easy to use and durable, but it will be designed for the safety of the fish. 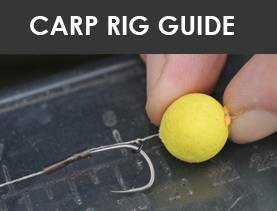 A good carp weigh sling will be light to carry, and compact when packed away, yet will be able to hold the fish easily while you register its weight. 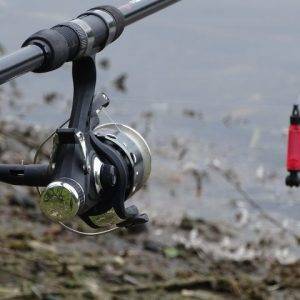 For sport fishing this is among the most important items in the anglers’ armoury, so choosing well is important. There are many different slings around, from a wealth of different makers, but overall you want strength, lightness and ease of use as your main criteria. Of course, if you’re reading this then you already know that, so let’s get on with it! Here are our reviews of the best car weight slings available for purchase right now. 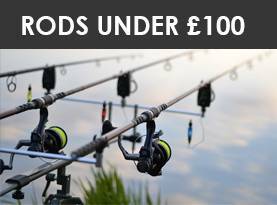 Our first choice is from Ultimate Angling, a brand with a wide variety of angling accessories and equipment and a reputation for quality products at sensible prices. This sling is made from very fine and light mesh, so the user will have no trouble zeroing the scales before use. 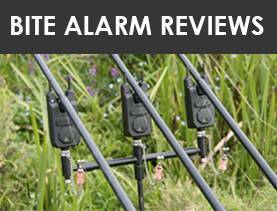 This is an important factor when carp fishing for sport. 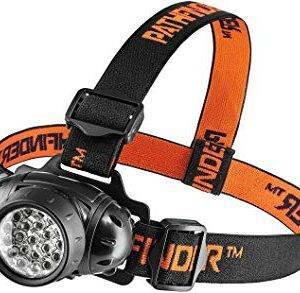 It’s well made and strong – despite its very light weight – and is a nice item all-round. This sling comes with a zip carry bag for added convenience, and is made by a UK manufacturer. It is designed for safety with a drawstring closure so the fish cannot fall while being weighed. In use it measures 110x50cm, so is a good size, and the fine mesh is also designed to help speed up drying time. It’s simple to use, and at the price may well be hard to beat. This very nice package combines an easy to use and quality sling, with a mat that is an added and very handy bonus. The mat is 100x70cm, and folds up into a carry-bag type format when not in use, while the sling is 90x50cm so is more than adequate. Both slip into a nice carry package when not in use, which is surprisingly compact and very light indeed. 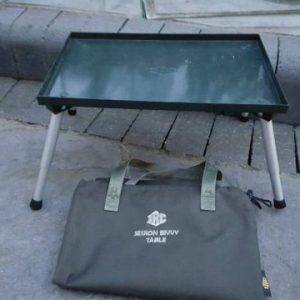 The mat is very usable for laying fish out carefully and without damage, essential when unhooking, and the mesh weigh sling is made from fine material that is also very strong. The package comes with a useful external pocket, perfect for forceps and a weigh scale, and is clearly a quality item. With very favourable customer reviews, we can recognise this mat and sling combination as one for the shortlist, especially as it is a surprisingly affordable price. 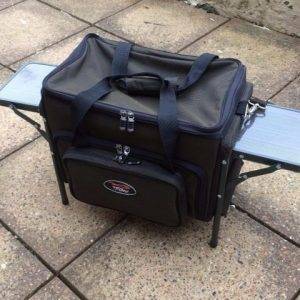 This is a very nice full package from one of the leading brands in the angling accessories world, NGT, and takes the form of a bag that is used for weighing easily and effectively. 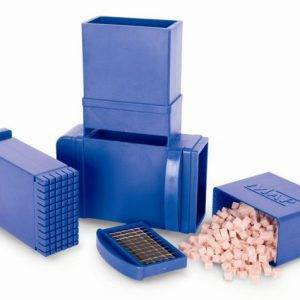 It also comes with a carry bag for after-use, designed to keep the smell of fish at bay! The fish is safely zipped in for weighing, which is a nice safety feature, and the structure is kept by neatly placed fibreglass rods. The end caps are reinforced on this design making it very strong and durable, although the overall design does mean it is not as compact as come when stored away out of use. Customer reviews mention how it is a good size and can double as a holdall, and that it is of a notable decent quality. 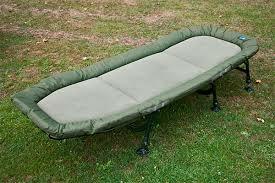 All in all, then, a very nice bag for weighing carp, but not a lightweight mesh version, and at a surprisingly affordable price. There are two main types of weigh slings; the simple mesh variety, which is easy to use and compact, and the bag variety, such as this one and a couple of others on the list. Which you prefer is down to the individual, but for some the likes of this model will be the preferred choice. This is a high-quality weighing sling or bag with some neat features, including vents in the base for water flow and a nice handle system. It is large, and could double as a holdall, and it is made from strong materials with double zip closing. The nylon outer and PVC inner – perfect for wiping clean after use – are a sensible combination of materials, while the fish friendly design means no damage to the animal. It’s a quality item all-round if the full bag design is what you want, and it comes at what can only be described as a very favourable price. Another package from the NGT brand, and one that is well worth looking at when you see the price, this one takes the form of a bag that is used for weighing easily and effectively. It also comes with a carry bag for after-use, designed to keep the smell of fish at bay! The fish is safely zipped in for weighing, which is a nice safety feature, and the structure is kept by neatly placed fibreglass rods. 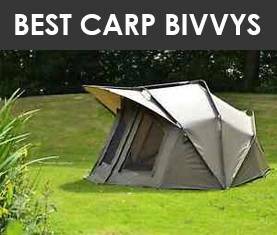 Our final choice is a very clever design from specialist maker Carptrix, who offer a variety of angling items of a similar quality to this. It is a bag style design with a weighing sling and bag incorporated, yet it is designed to float so will take up less of your room in the bank. This also means it can be bigger than some, and it is made from very high-quality materials that do the intended job very well indeed. 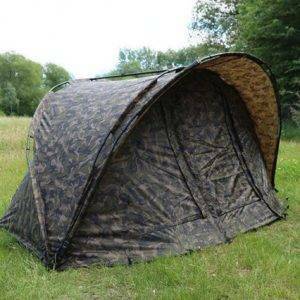 The fully waterproof outer means that it will float unaided, while the mesh sling allows for fish friendly weighing, adequate water run-off, and ease of use. This one is designed so you can keep your fish in the water before weighing, and as such is perfect for competition fishing. A zip closure is also a welcome addition, and the detail includes a rigid aluminium tube to keep it in shape. It comes with a bag for carrying and is a sensible price for a quality item. 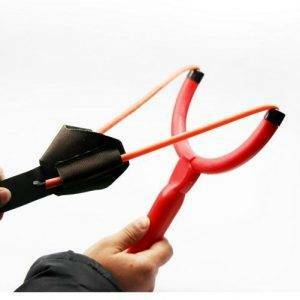 That’s our selection of the best carp weigh slings on the market right now, but which of the above is best for you? That will depend on what you are looking for, so to help you decide here’s a reminder of what you need to look for. Sling or Bag – do you want a basic weigh sling, or would one of the bag varieties suit you well? There’s a choice of each to look at here, and there are benefits and drawbacks to either. Size – some of these are smaller than others, and some are surprisingly spacious, so you need to consider whether a sling that is compact to carry around is more or less important than one that offers a lot of space. Accessories – some come with a mat, others with a carry bag, others just as the basic sling; it’s up to you what you want, but make sure you know what you are buying. That’s our brief list, so let’s try and give you a decision! 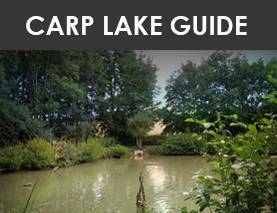 This is a difficult one as the choice will depend upon the type of fishing you indulge in. If you want a basic, simple sling – and nothing else – the first one on the list may be perfect for you, as that is all it is, and it’s well-made and not at all expensive. If you want a bag and mat combination, the Madfish model at number two on the list is a great buy, and will serve you very well indeed. If, however, you are looking for a serious sling and bag for competition use, we can’t get away from the fact that that last one on the list, from Carptrix, is by far the most comprehensive and impressive offering, so that should be your choice.